Have you ever wondered how a touch computer monitor knows where you are touching in the first place? Well, give credits to the “magic” of touchscreen technology these days. Projected capacitive touchscreen technology (known as PCAP Touchscreens) depends on the electrical properties of the human body for interaction. PCAP Touchscreens are regularly handheld and are commonly used on smartphones and panel PCs. Such touchscreen devices are activated by a human touch, which serves as an electrical conduit used to empower the electrostatic field of the touchscreen. However, exceptional gloves that produce friction-based electricity or particular stylus pens might also be utilised. Capacitive touch screens are incorporated with devices for conveying information and interaction. Custom-designed PCAP touchscreens are now becoming the first choice for touch projects in the development of high-tech devices. It is bounded for toughness which makes them unbreakable. This rugged touchscreen type of technology is immune to most chemicals and built to operate in extreme temperatures. From cotton gloves to surgical ones, capacitive touch screens are able to meet the requirements for wash down environments. 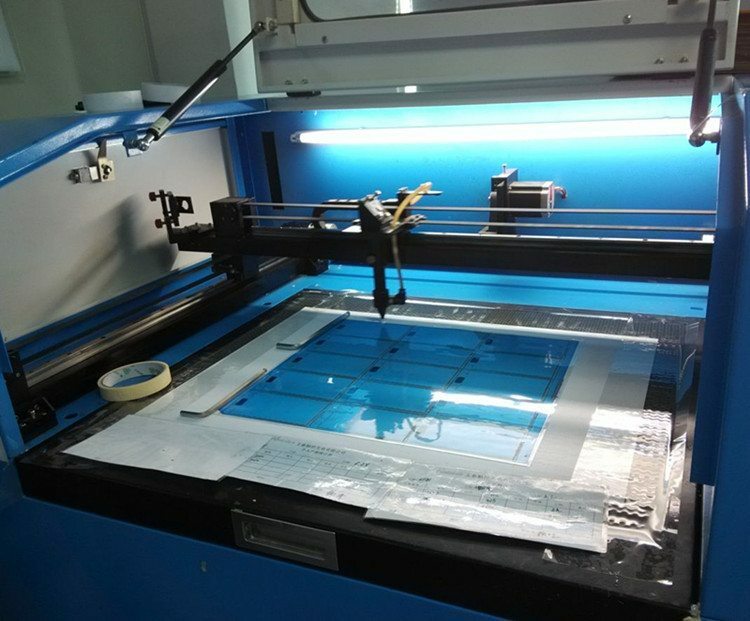 PCAP touchscreens are made using two layers of glass, a capacitor, and transparent conductive wires made out of copper and Indium Tin Oxide (ITO). It can store electrical charges in an electrostatic grid of tiny wires, each smaller than a human hair. Projected capacitive touchscreen devices consist two layers of glass. Each glass will serve as the inner layer and outer layer of the glass. Each layer conducts electricity and acts like two electrical conductors. It also includes an insulator. It is called the capacitor and sandwiched between the inner layer and the outer layer glasses. Underneath the glass surface is a grid of dots. This grid consists of an array of vertical and horizontal transparent conductive wires that form capacitors at the crossings. These transparent conductive wires also have tiny electrical currents running through and are located on the opposite sides of a sheet of glass. Using projected capacitive touchscreen devices provides countless benefits for every industry. One, it is made in a flush all glass surface. Hence, it considered a bezel-less technology. Second, it works in any setting since it is also resistant to light interference, water and dust-resistant as well. 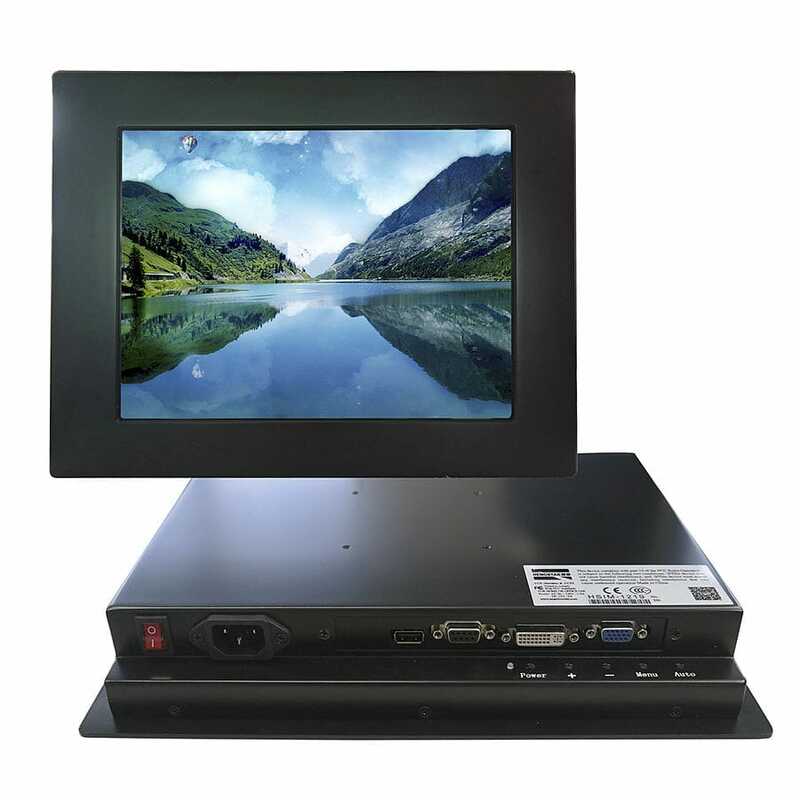 PCAP Touchscreens are also known to be very accurate and responsive. That is why this technology is also used in tablets and smartphones. In fact, it is ideal for thin, durable displays like utilising it in a trade show. Also, this kind of technology is capable of 60 touch points with smooth gesture recognition. Plus, capacitive touchscreens have a rapid and smooth response. As of today, more up-to-date touchscreen advances are a work in progress, yet capacitive touch devices remain the business standard until further notice. The greatest test with touchscreens is creating them for bigger surfaces – the electrical fields of bigger screens regularly meddle with its detecting capacity. Do you want to know more what’s in store for you? Talk to your nearest touchscreen technology expert today.